Film Forno » Blog Archive » Robert Siodmak- Director of the month! Robert Siodmak- Director of the month! I’m re-running a piece I wrote about Robert Siodmak, consummate film artist and Director Of The Month here at Film Forno. 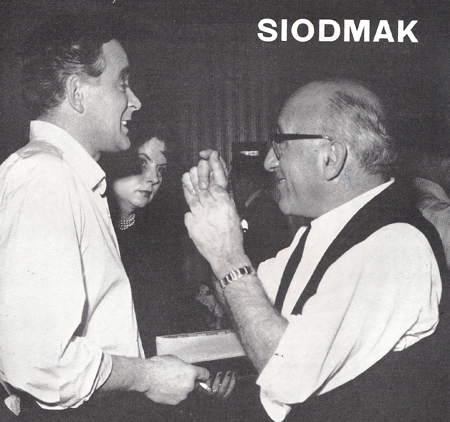 Today I’m writing about a great , but not that well known director, Robert Siodmak. I am posting a scan of a sort of self interview he did for Sight and Sound magazine from 1959. Siodmak to me is above all else, a master of cinematic atmosphere. His films always convey that elusive feeling of place, not just a physical place but a psychological place. Something that makes your skin crawl , or causes you to feel a little sweaty , suddenly the hairs on the back of your neck stand up, and it isn’t from the action taking place on the screen , it’s something that oozes out of the background and gets under your skin. Check it out for yourself. 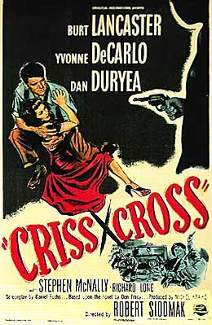 Watch the magnificent Criss Cross starring Siodmak stalwart Burt Lancaster and Lily Munster Yvonne De Carlo and super slimy Dan Duryea. A great movie! 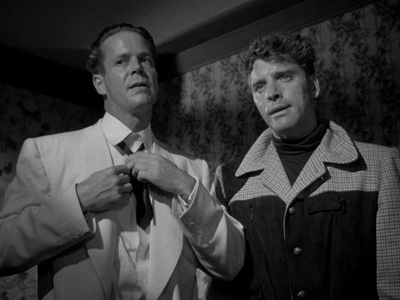 The excellent armoured car robbery from Criss Cross, a study in efficiency and creepiness.Also one of our favorite noir locations, Angel’s Flight is prominently featured. 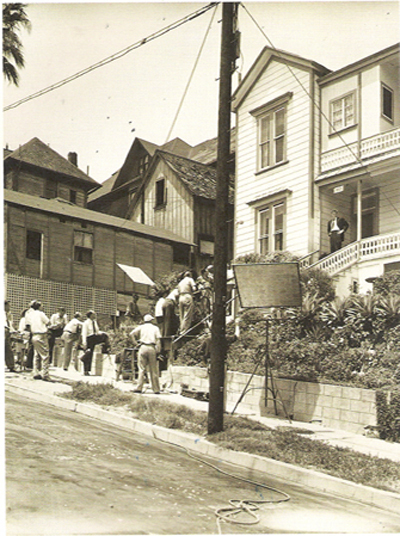 I tried to find this location from Criss Cross, then I realized it was Bunker Hill. It had been destroyed. I also like The File on Thelma Jordon , The Crimson Pirate with Burt and his acrobat pal from their days in the circus Nick Cravat, Burt is very impressive climbing the rigging and swinging around on ropes, also there’s a scientist who creates many super cool inventions way ahead of their time, like in The Wild Wild West . 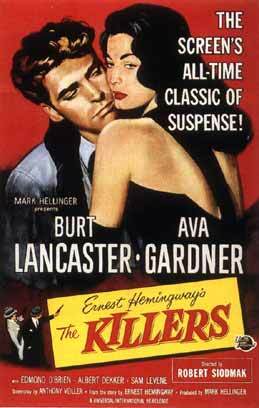 Then there’s The Killers considered by many to be the first film noir and introducing Burt Lancaster! Let the Maestro speak for himself, click the link below. I love all movies by Robert Siodmak. Fantastic and stupendous director. 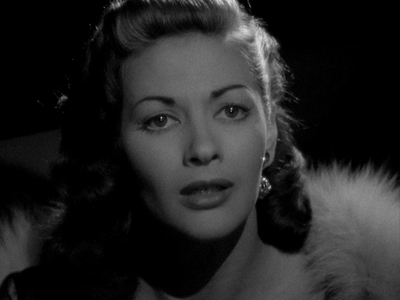 Basically known for thriller and film noirs… Lots of movies like Son of Dracula (1943), Maria Montez-Jon Hall vehicle, Cobra Woman (1944), made in garish Technicolor.